International recognition is a core component of any accredited TEFL certification course, and the TEFL certification issued to all TEFL Campus graduates comes from TEFL International. 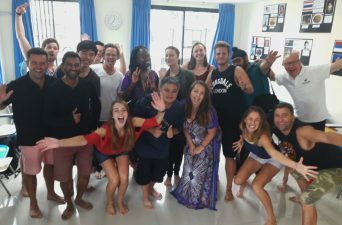 While TEFL International no longer facilitates any of its own courses, TEFL certification from TEFL International enjoys worldwide recognition by virtue of a network of nearly 30 course providers that reach nearly every corner of the globe. In fact, TEFL International has certified over 30,000 TEFL teachers since 1998. TEFL International is also responsible for ensuring validation of its certificates. As such, they have earned validation from Fairmont State University. Graduates of TEFL Campus not only receive a TEFL certificate, they also receive a letter from Fairmont State University which details their validation of the certification. Bearing all this in mind, you can rest assured our course and your TEFL certification will be recognized worldwide. TEFL Campus is one of the only TEFL training centers in Asia that is validated by an American university. Founded in 1865 and located in West Virginia, Fairmont State University validates TEFL International courses, and certificates earned by our graduates are credit-bearing for post-graduate studies at Fairmont State University. Fairmont State University is a comprehensive, regional university committed to educating global citizen leaders in an environment distinguished by a commitment to excellence, student success, and transformational impact. With a long history of academic excellence, Fairmont State is a place where teaching and learning matter and students are our first priority. For more information on how our TEFL course graduates can earn credits, feel free to read about their Online Master’s of Education Degree in Professional Studies. 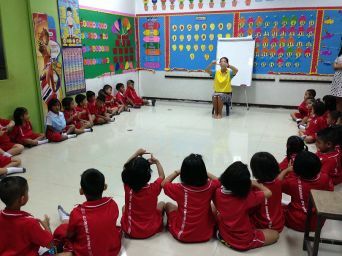 Our accredited TEFL certification is also licensed by Thailand’s Ministry of Education and has been since its inception. Our course meets the Ministry’s quality standards and is routinely asked to pass annual inspections. Do not accept claims from any TEFL course provider that states they are accredited by Thailand’s Ministry of Education. 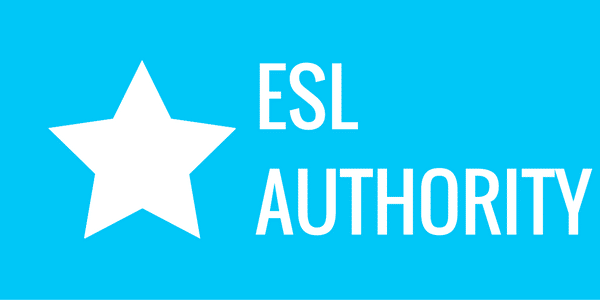 The MoE do not accredit TEFL courses; they can only license them. 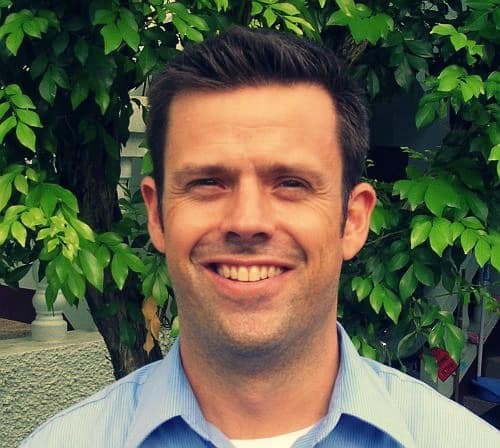 TEFL Campus’s TEFL certification course is also externally moderated by David Hopkins. 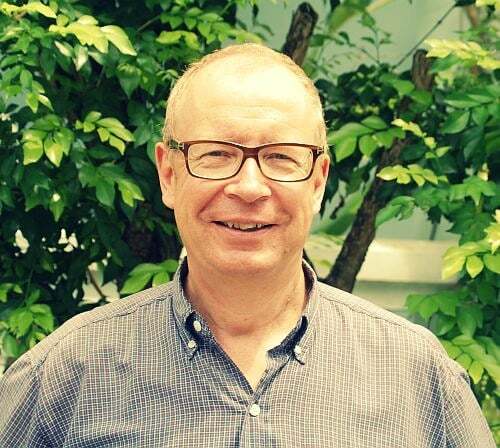 Mr. Hopkins has been a teacher, an administrator, a course developer, and TEFL teacher trainer for over four decades.​ He holds MA degrees in Intercultural Training and Management and Language Teaching from the SIT Graduate Institute in Vermont. He has worked and lived around the world for nearly 50 years. Mr. Hopkins was also a Senior English Language Fellow for the US State Dept. In operation since 2002 and having certified over 2,000 teachers, Via Lingua was bought out by TEFL Campus in February of 2014. Although operating under a new name, we remain committed to offering Phuket’s most comprehensive TESOL training course. 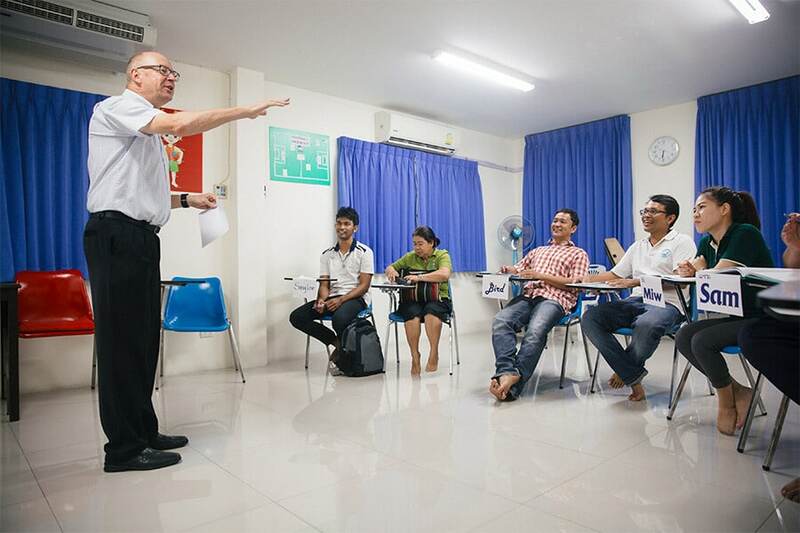 The course curriculum and training staff remains the same, and our two full time trainers have over 20 years of combined experience working for both Via Lingua and TEFL Campus. TEFL Camus has teamed up with TeacherLink to provide its Combined Course option. With this option, you’ll complete TeacherLink’s online TEFL course before coming to TEFL Campus to complete onsite training – critical for full recognition of any TEFL certificate. TEFL Campus works with International TEFL and TESOL Training (ITTT) to help sell our courses online. 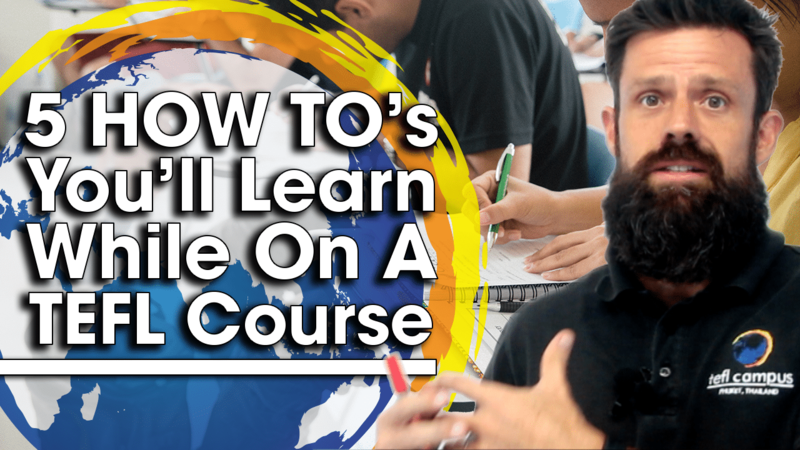 They provide the free online TEFL certificate courses that all graduates are eligible for. ITTT has no involvement in the facilitation of TEFL Campus’ course in Phuket, nor does it have any level of ownership. TEFL Campus’ two full-time trainers have over 20 years of combined experience training ESL and EFL teachers. Their dedication to trainees and sense of professionalism have helped to keep overall trainee satisfaction ratings above a rating of 4.9/5.0. The course also employs two part-time trainers. 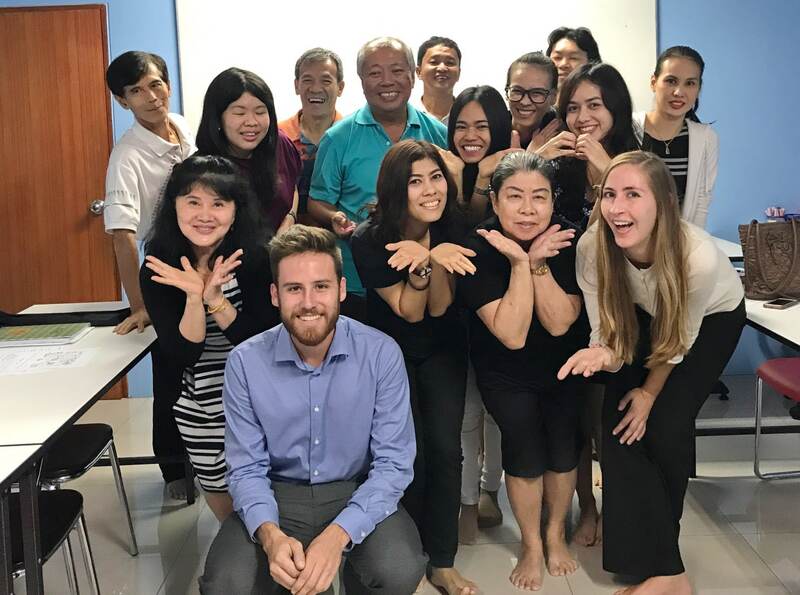 One trainer is the head of the English Department at Phuket’s most prestigious university; the other is a full-time primary school teacher at a local international school in Phuket Town. 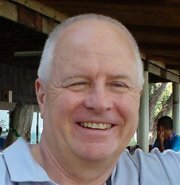 TEFL Campus’ four trainers have over 30 years’ experience living in Thailand and SE Asia. Between their professional backgrounds, local knowledge and dedication to their jobs, we’re confident we have one of Thailand’s most competent and professional training staff. Eric is from Minneapolis and has been training teachers since 2007. Before settling down to raise a family on Phuket, Eric traveled through most parts of SE Asia. 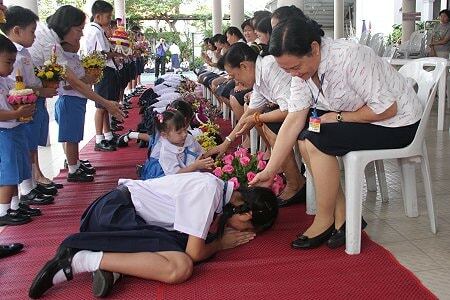 Eric writes a monthly education column for The Phuket News and has been published in the Bangkok Post. Having studied in the UK in 1998, he supports Newcastle United FC but manages to get along just fine with Simon. Simon is from London and has been training teachers since 2004. He’s an avid cycling enthusiast and enjoys a good novel. He also loves Thai music and has been seen singing on stage alongside some of Thailand’s better known bands. He also supports Chelsea FC, but please don’t hold that against him. Fatima is from the Bay Area of California and graduated from UC Berkeley with a BA in Linguistics. 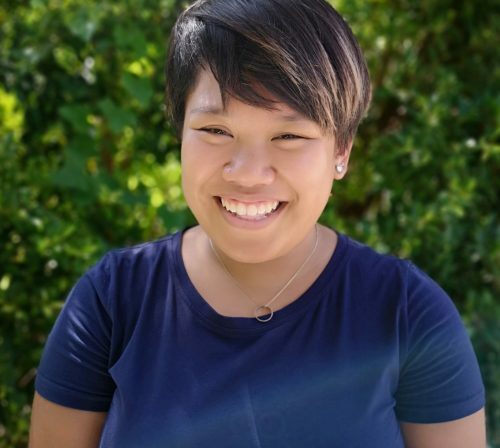 She’s taught a variety of subjects and grade levels from science with Kindergartners to Educational Theory with university students. She’s worked with Game of Thrones language creator David Peterson to create her own language. When she’s not working, Fatima is learning how to code, cooking, or trying to set up her blog. The most interaction she’s had with football is getting hit by one in middle school.